This week our Project 52 circle takes on the somewhat intimating color of green. 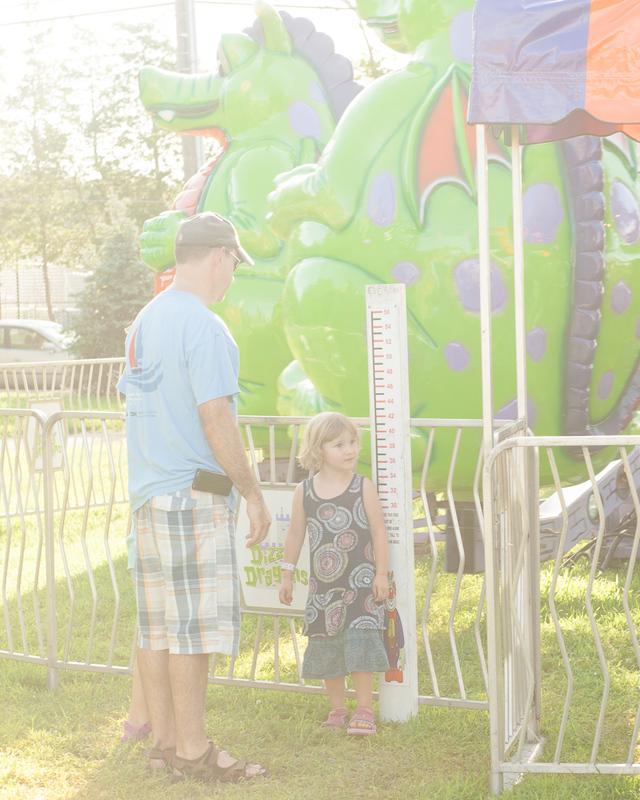 Normally I try to fix my photos when they come out greenish, but for this week’s challenge I sought out and embraced the green at our town’s annual Firemen’s Fair. Finally tall enough to go on most of the rides without a grown-up! Please continue along to Julie Kiernan’s interpretation HERE. 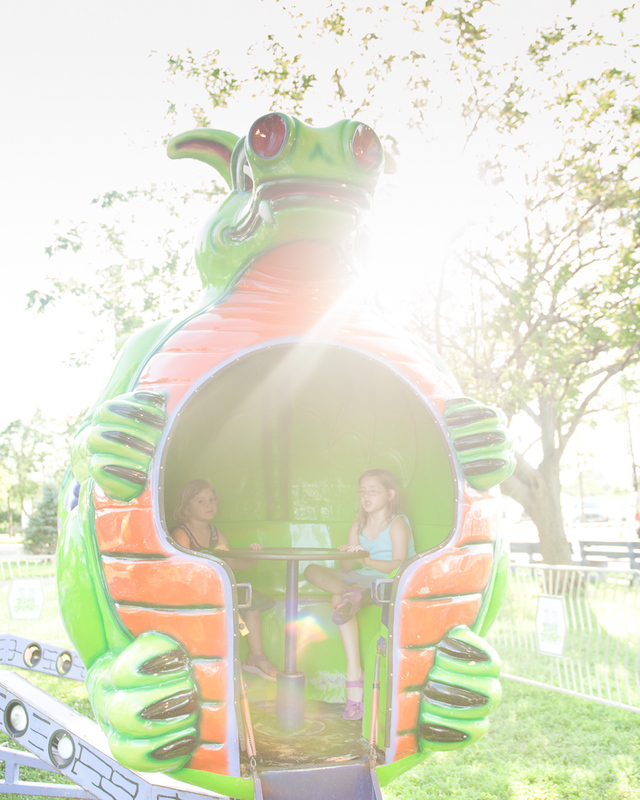 My kids love the carnival too! Although I have to admit I got queasy on this particular ride last time! Summer fun in full sun! I like your interpretation of green. Looks like a fun afternoon!! 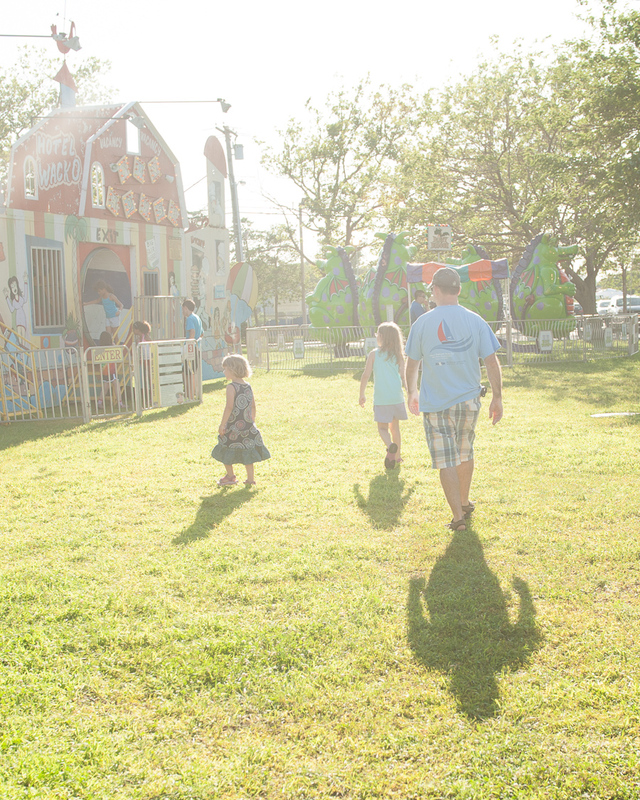 Our fair starts this week…just as the 90 degree temps have arrived.